"Evangelizing the Lost, While Edifying and Equipping Believers Until Jesus Comes"
Do you fear death or dying? How is that affecting the way you are living? Remember, to experience the fullness of life you have a proper perspective of the reality of death! 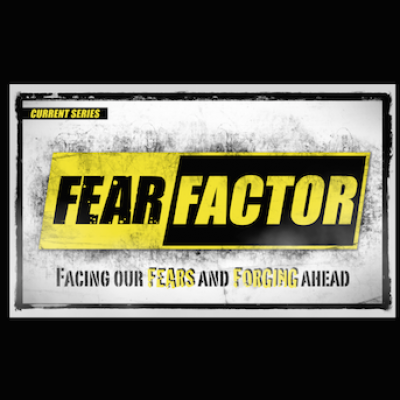 Take a listen as we continue our #FearFactor series with “The Fear of Death”.